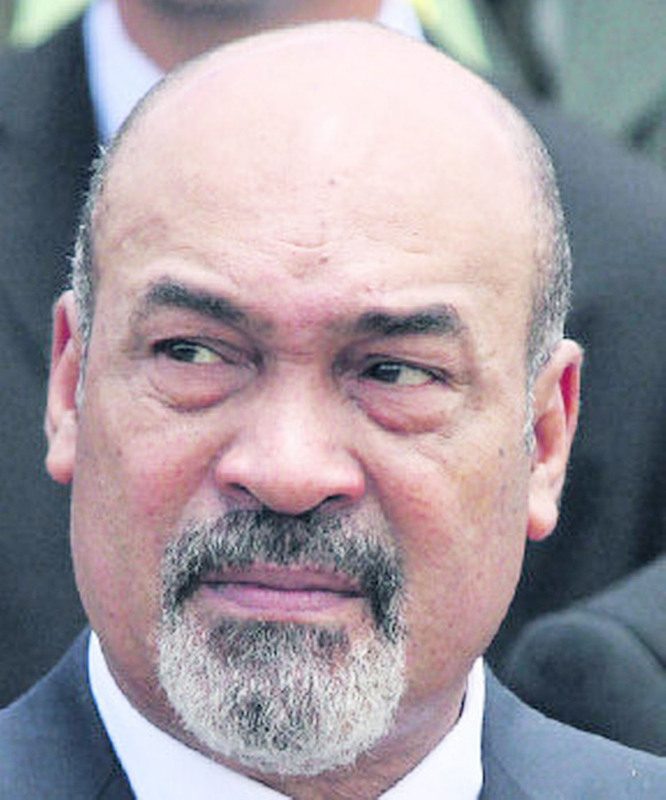 While maintaining renewed claims to the New River Triangle area, Suriname’s President Desi Bouterse says he wants dialogue with President David Granger on the issue, Surinamese newspaper de Ware Tijd has reported. Minister of Foreign Affairs Carl Greenidge, who is overseas, said the Ministry was aware of the de Ware Tijd report. “We look forward to hearing from the Suriname authorities in due course and will be ready to engage Mr Bouterse and his teams at a mutually agreed time,” he wrote in an email response to Stabroek News. According to the de Ware Tijd report, during Thursday’s sitting of Suriname’s National Assembly Bouterse said he wanted to discuss the New River issue directly with his Guyanese counterpart and he would inform of his plans during the country’s budget debates. “The president emphasised that it should be clear that Tigri belongs to Suriname and that is the stance Suriname will take,” it said. It further said that Bouterse referred to the New River Triangle issue as “a colonial heritage that requires a sustainable solution,” while noting that he considers a final solution to be necessary. Greenidge noted that Granger and Bouterse had discussions subsequent to the inauguration of President Bouterse on August 12th and they agreed to continue discussing a range of issues spanning both border issues and a number of areas of cooperation. “These matters, they agreed, would be pursued within the existing fora such as the Joint Commission. It was a clear understanding that they would as appropriate discuss have meetings at the level of Heads of Government, formal and otherwise. The reported statement of the President contains nothing surprising or out of line with our discussions,” he added. 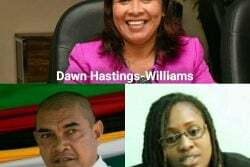 The de Ware Tijd report said that Bouterse also pointed out that Guyana and Suriname maintain good relations in many fields and that fact should not be ignored. de Ware Tijd stated that Suriname also plans to keep a close track of the Guyana and Venezuela border controversy, which Bouterse considers necessary given that Suriname has close ties with both countries. “So far the Surinamese government has urged parties to find a peaceful soloution for their problems though dialogue and diplomacy. 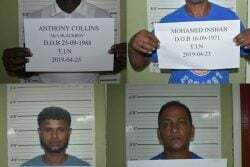 Suriname will continue to keep track of the developments in order to be prepared for possible consequences,” the report says. In October, Bouterse was reported as telling his country’s National Assembly that the New River Triangle issue will be placed “back on the agenda” as he had no choice but to do so but his claim was subsequently dismissed by Granger. 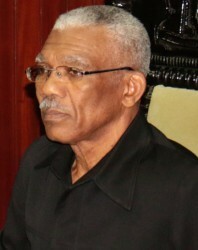 Granger had said any claim to the New River area does not change the fact that the area belongs to Guyana. Last year May, it was reported by de Ware Tijd that the Surinamese government was once again making claims to the New River area. 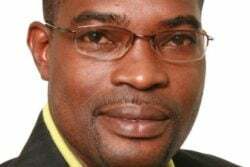 The report came weeks after then Natural Resources Minister Robert Persaud had rejected an invitation for Guyana to take part in Suriname’s first ever oil and gas conference in objection to a Surinamese map which depicted New River as that country’s territory.